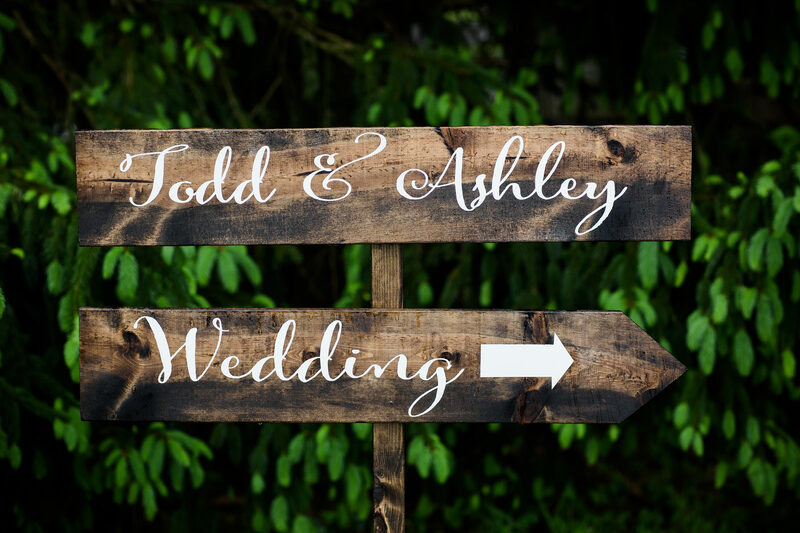 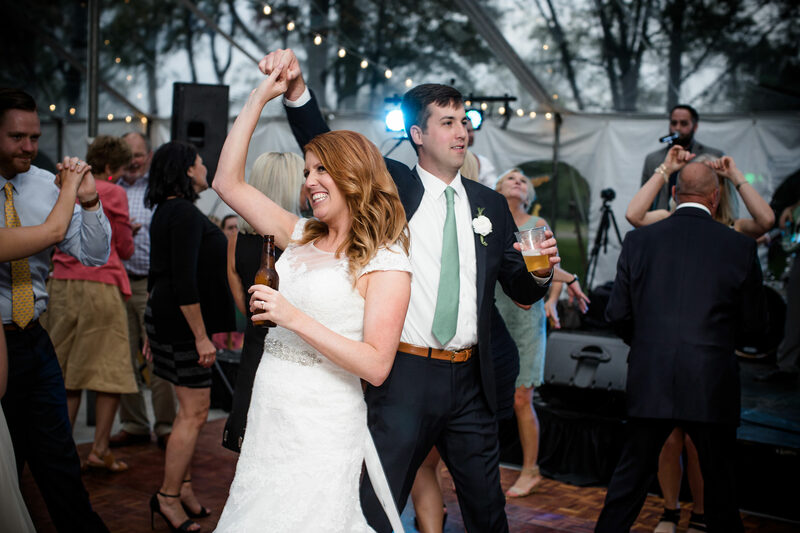 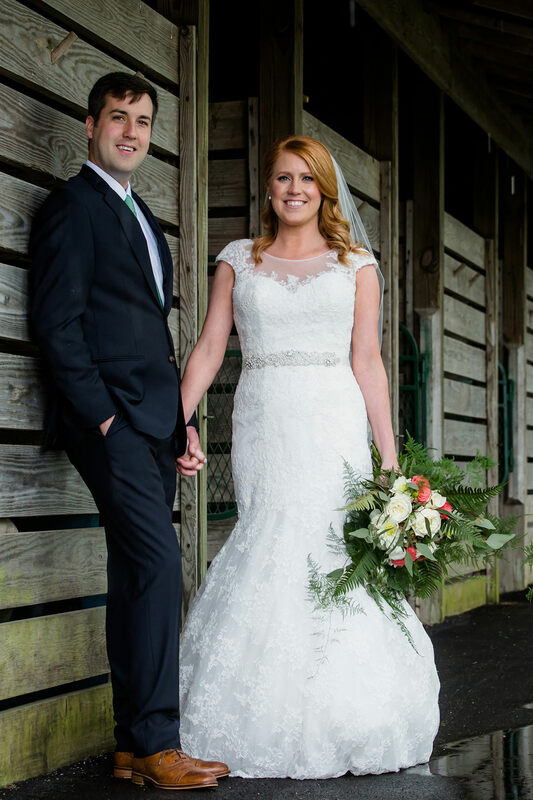 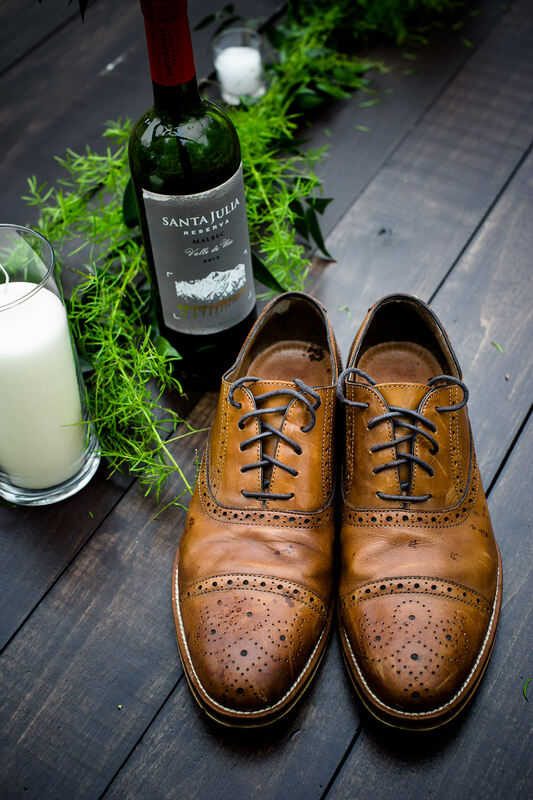 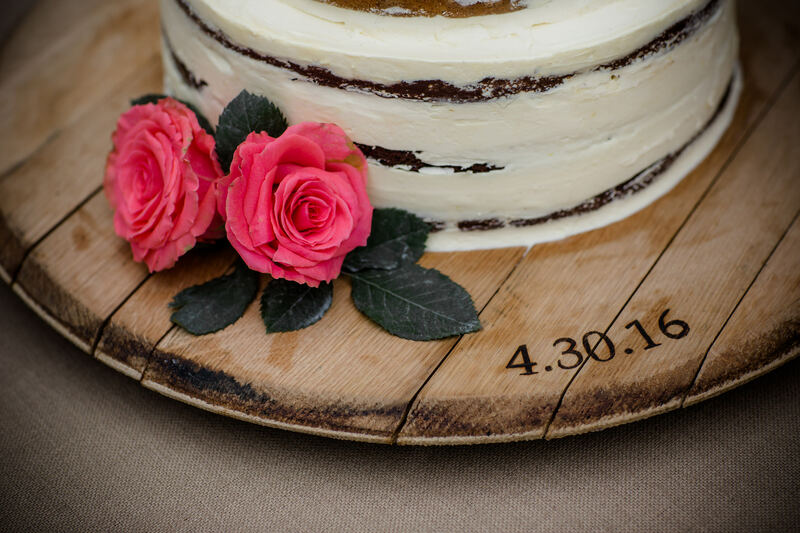 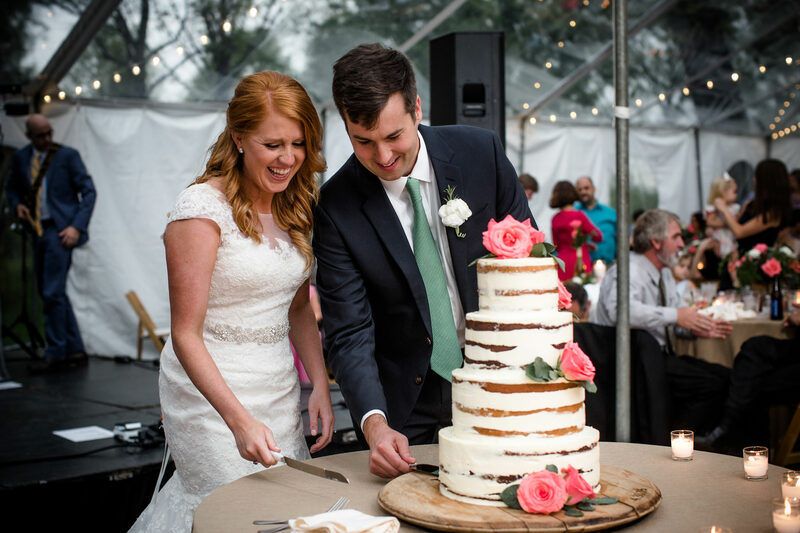 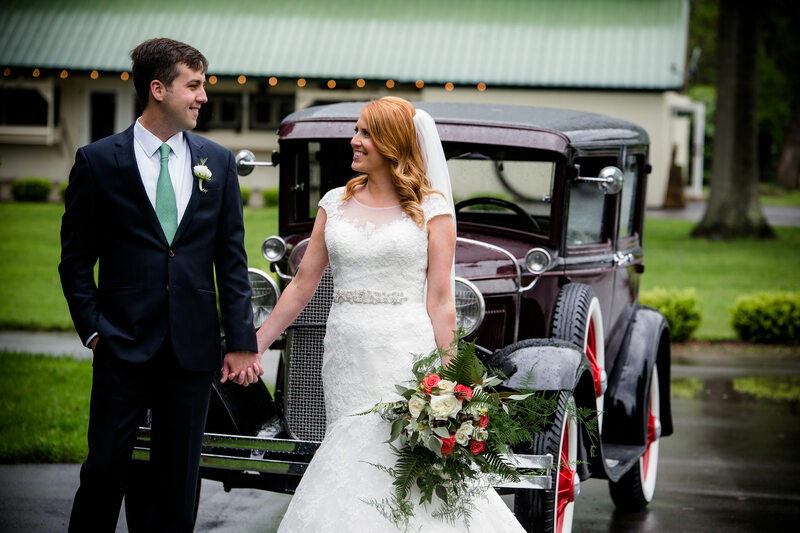 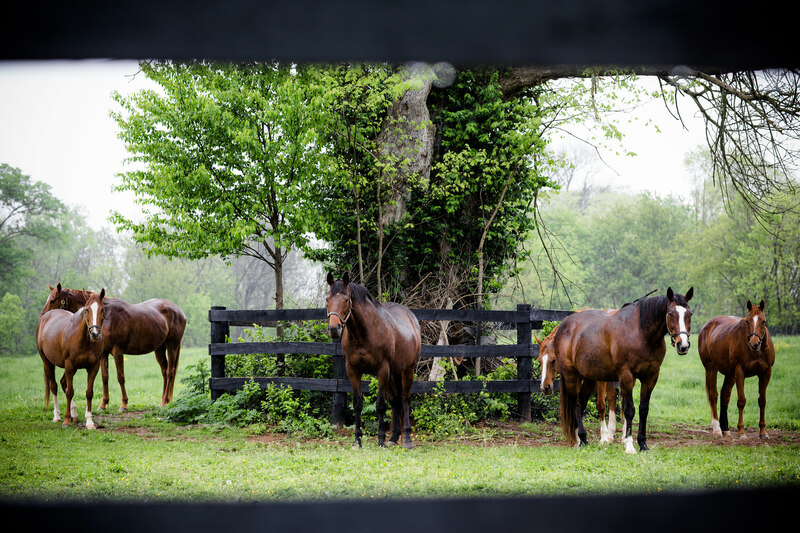 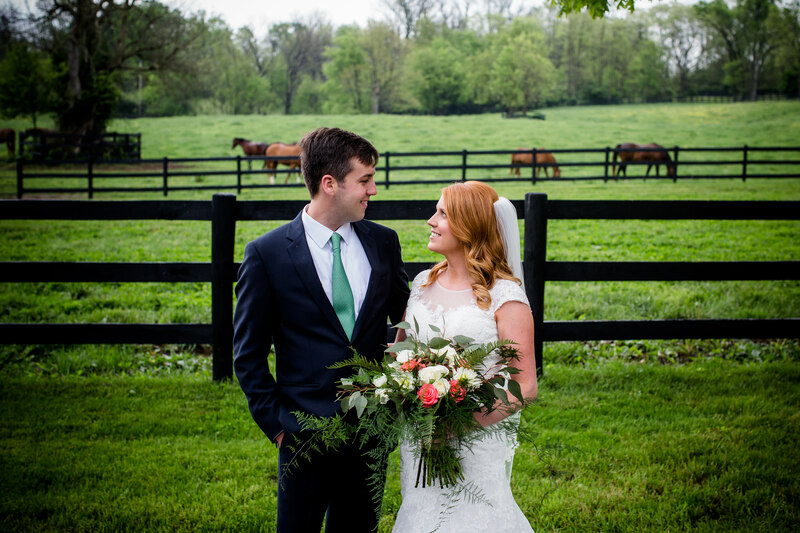 After 14 months of wedding planning, this couple definitely formulated great ideas to highlight everything that Lexington and Kentucky have to offer. 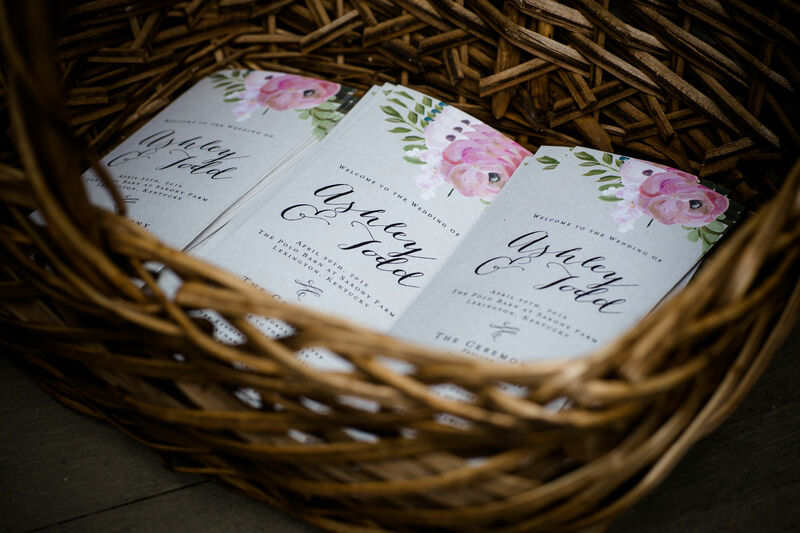 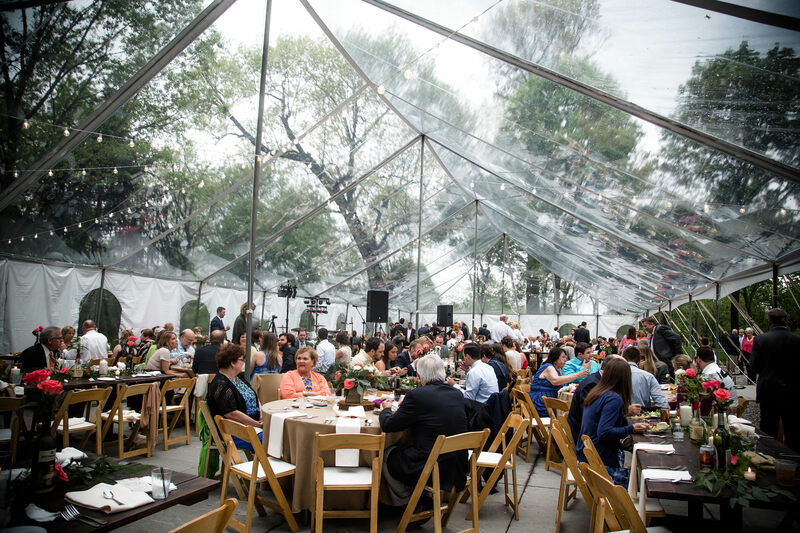 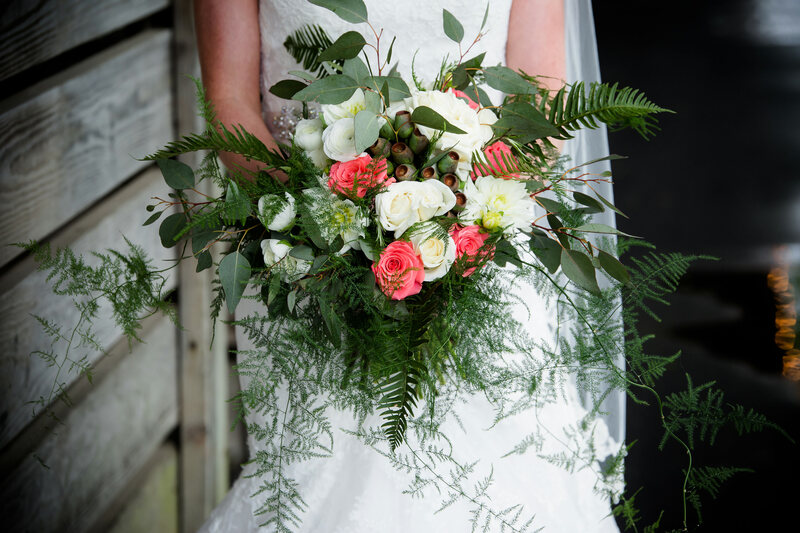 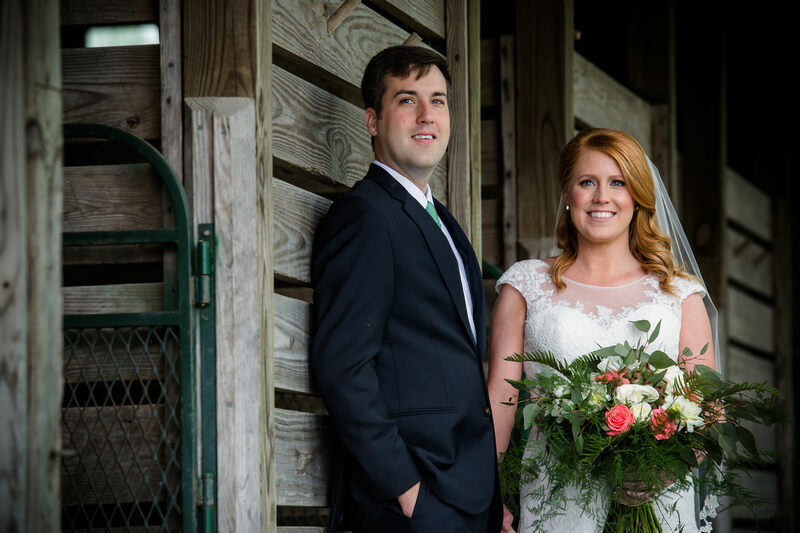 A spring wedding at The Polo Barn at Saxony was the winning ticket. 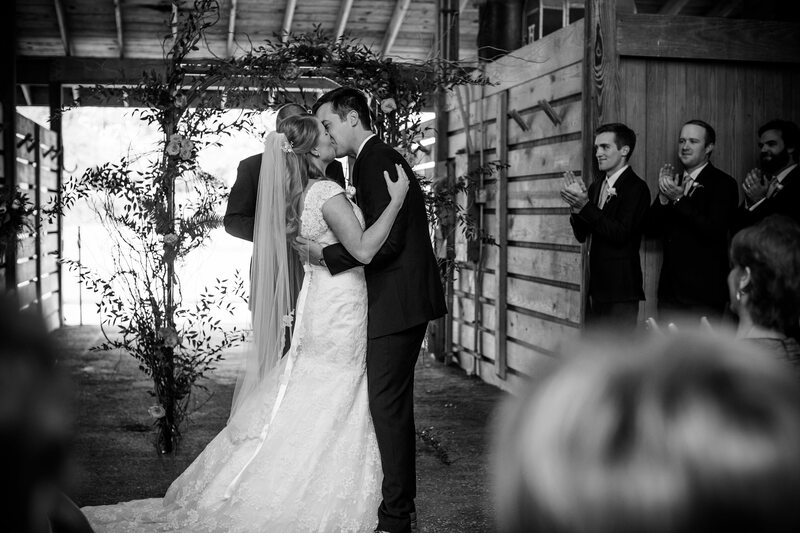 “I was totally surprised by the engagement!” Ashley later told us. 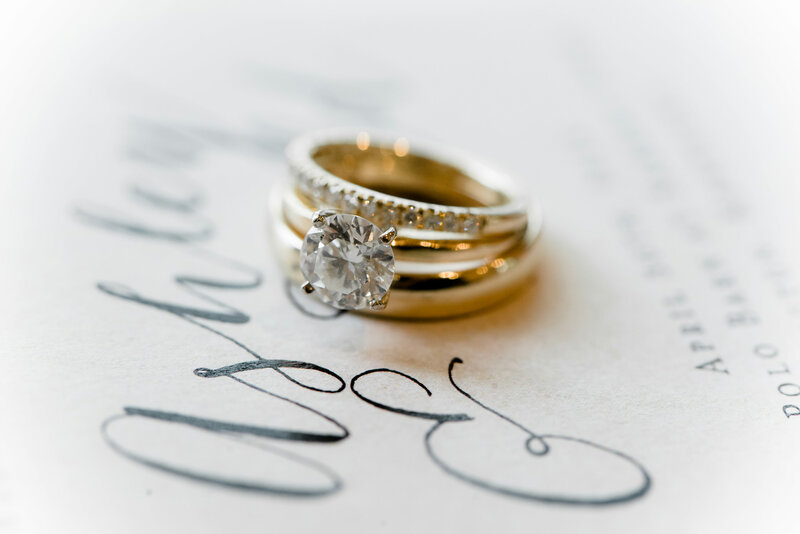 Todd proposed at home on a Friday night. 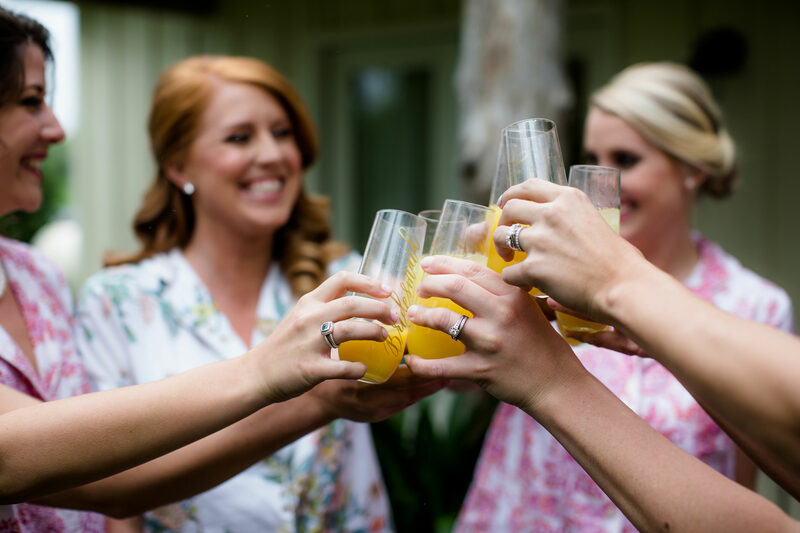 Her “Yes!” led to an impromptu engagement party with parents, family and friends. 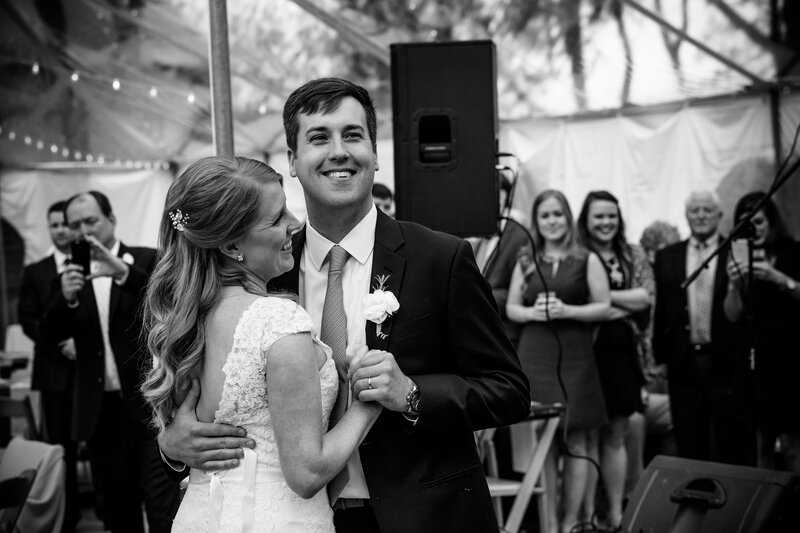 Remembering the night, Ashley recalls “It was great to be able to celebrate with our closest friends and family on such a special occasion. 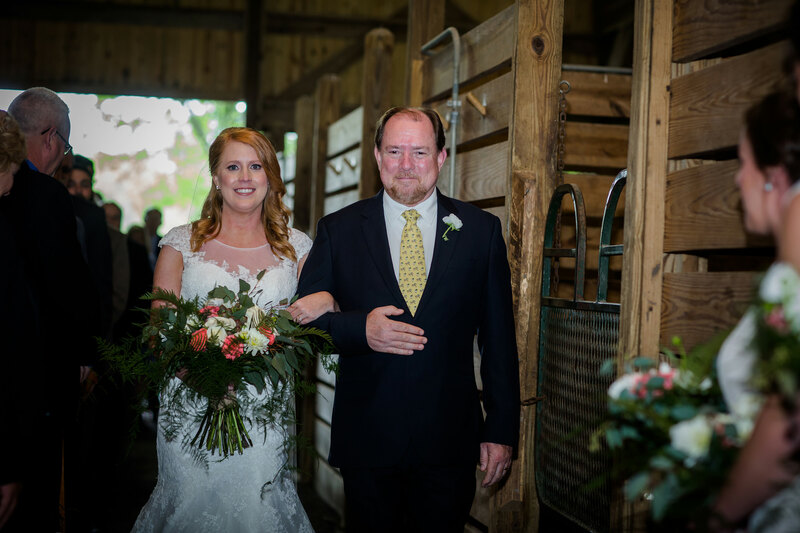 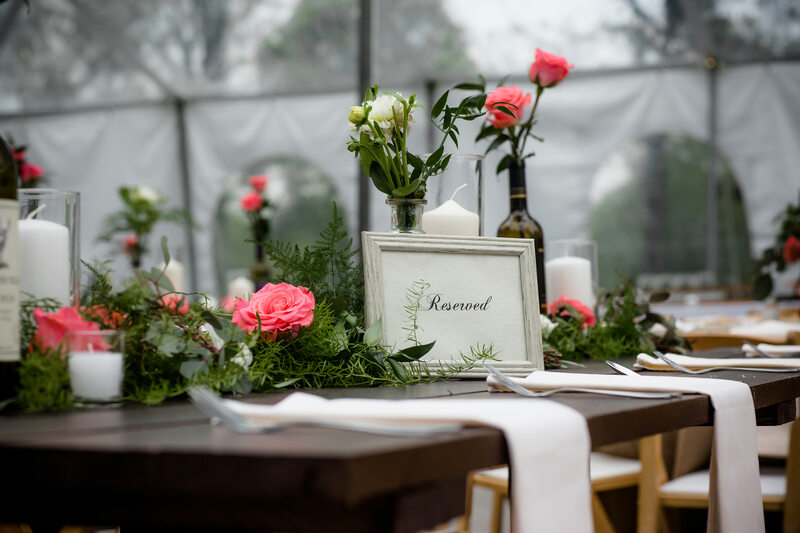 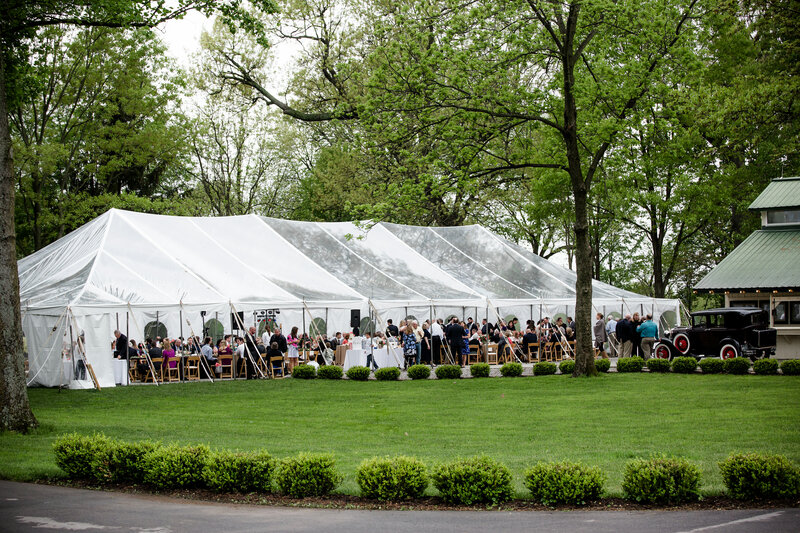 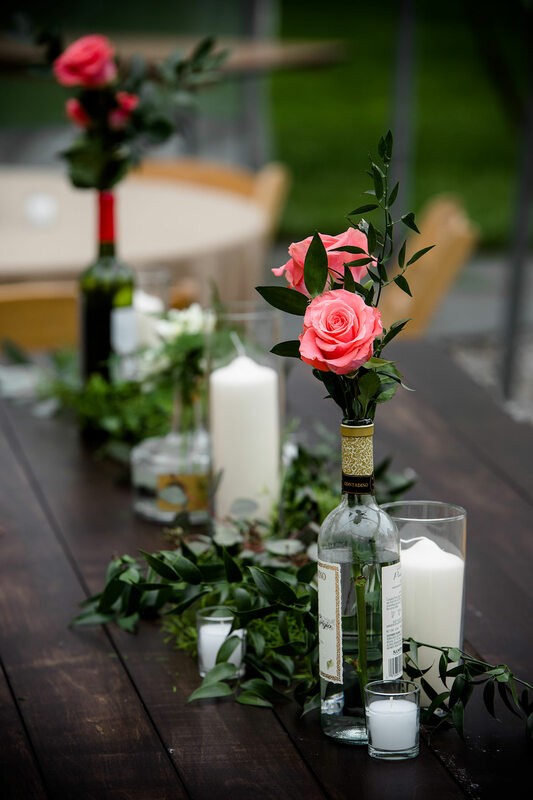 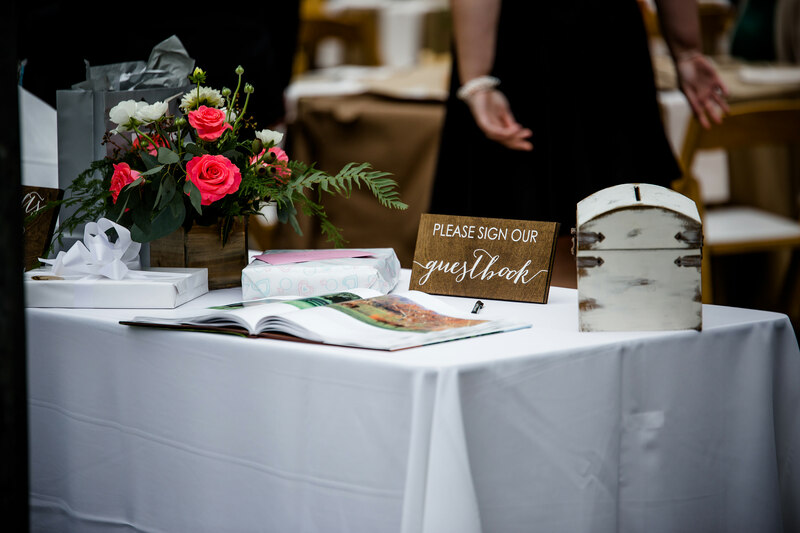 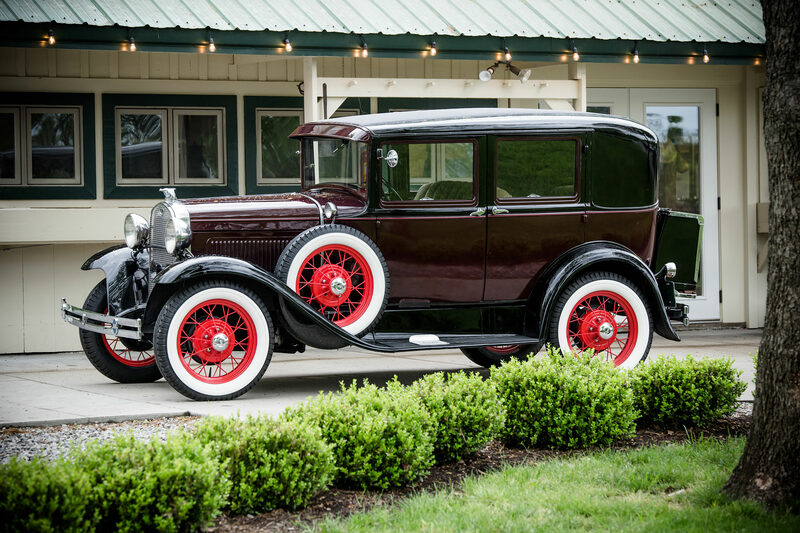 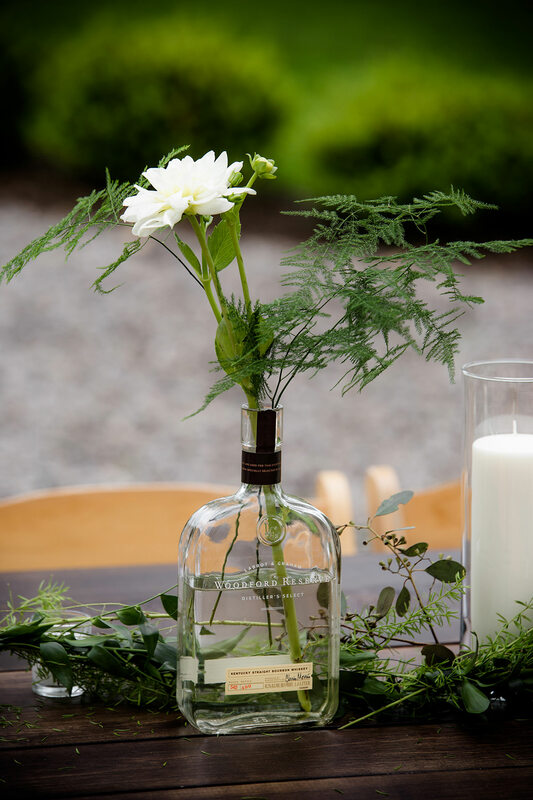 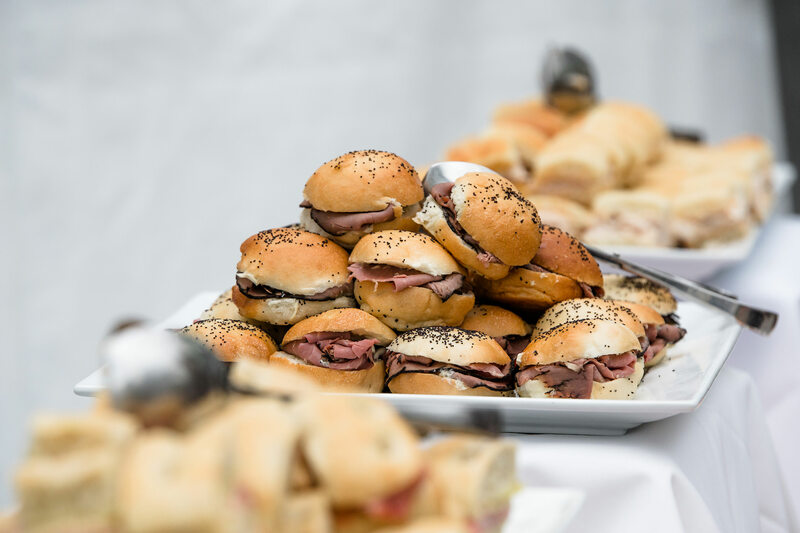 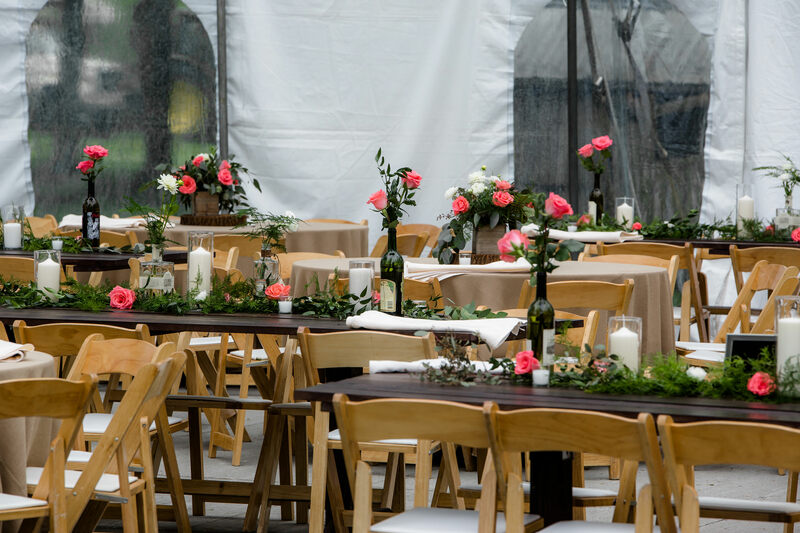 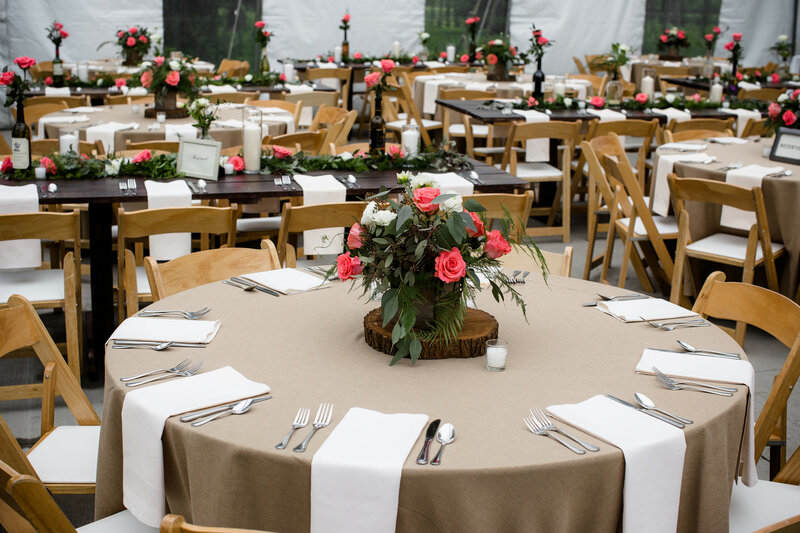 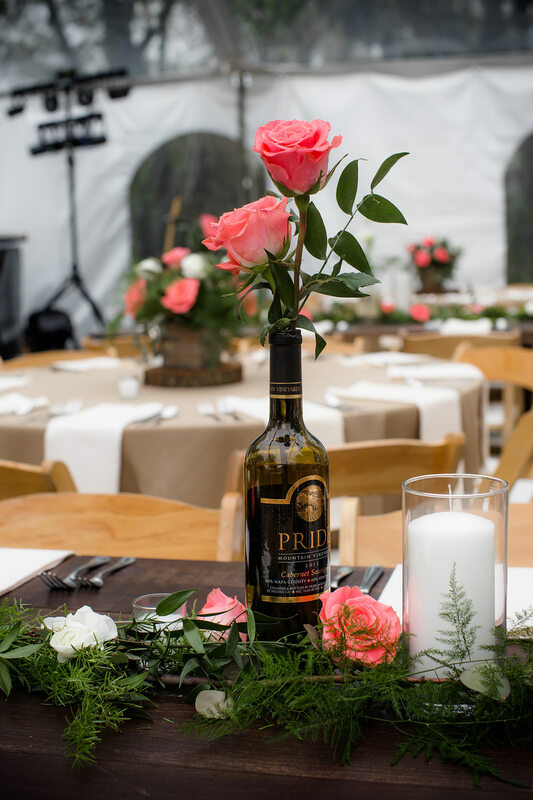 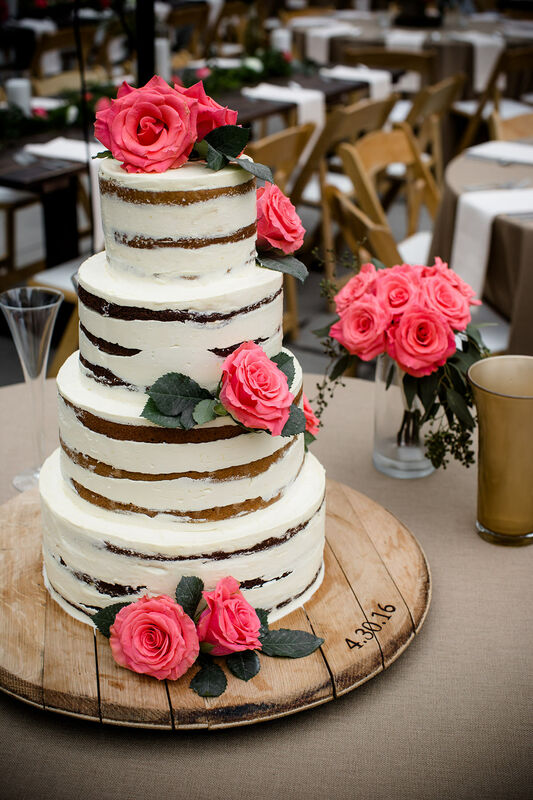 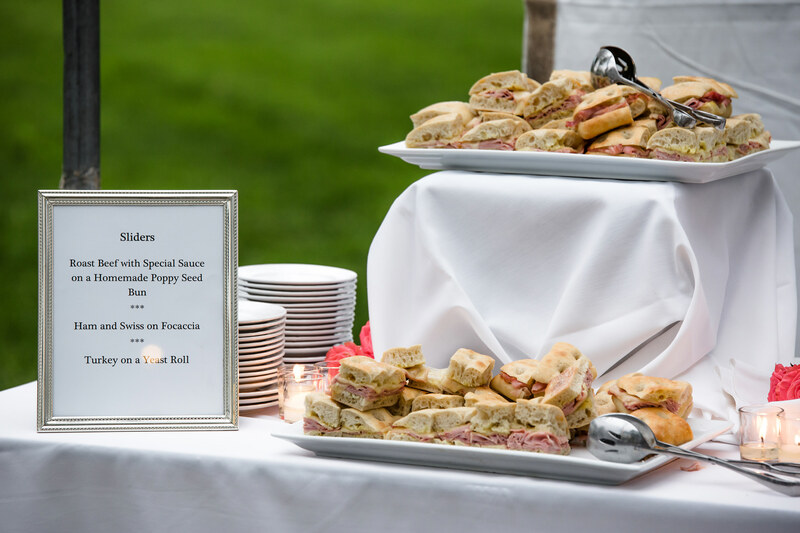 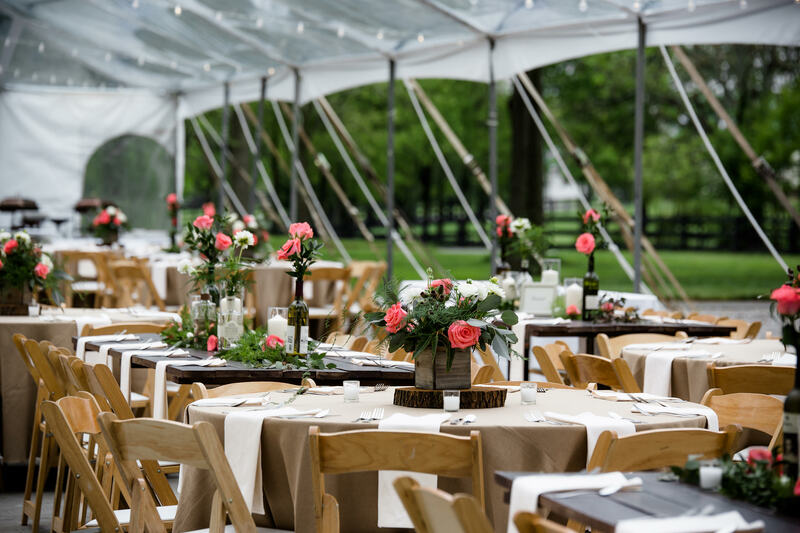 ”When it came to choosing a wedding venue that would showcase Kentucky, Doug Smith Designs + Events recommended The Polo Barn at Saxony during the initial planning meeting. 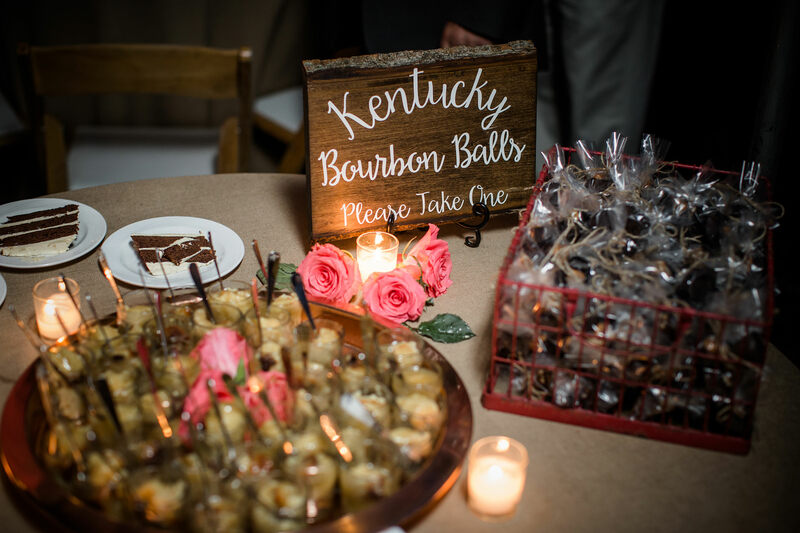 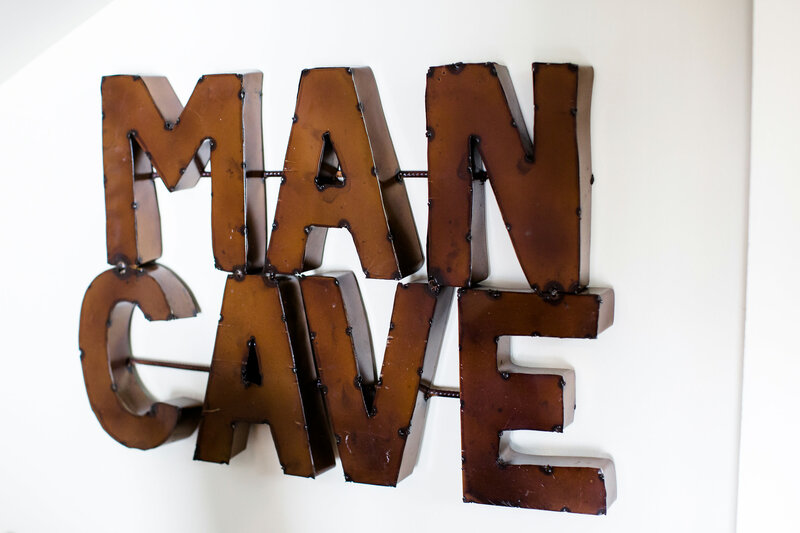 Since the couple wasn’t familiar with one of Lexington’s newer venues, a visit was in order. 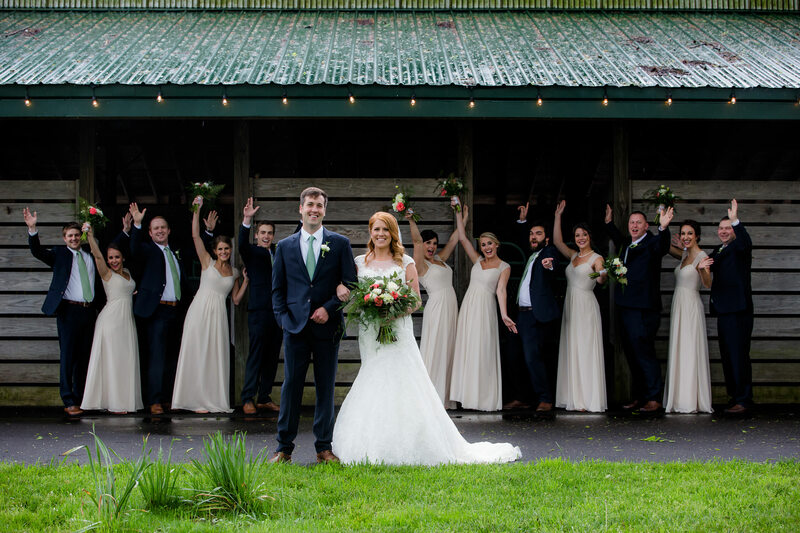 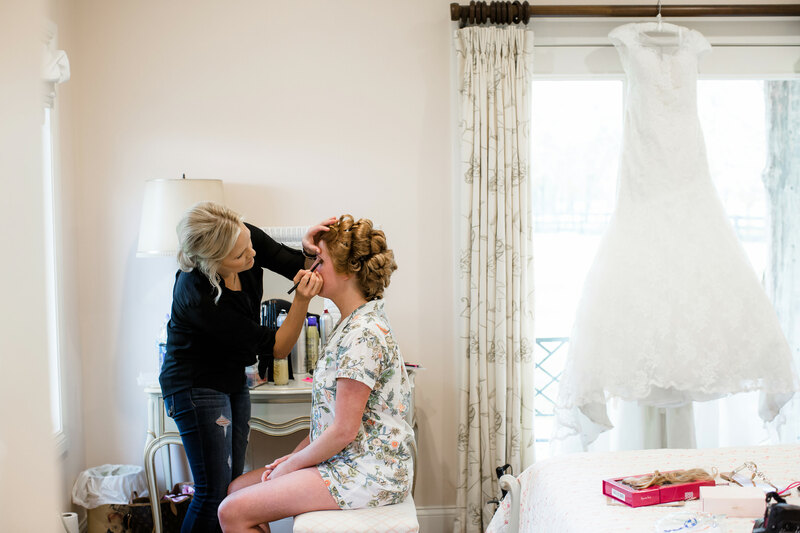 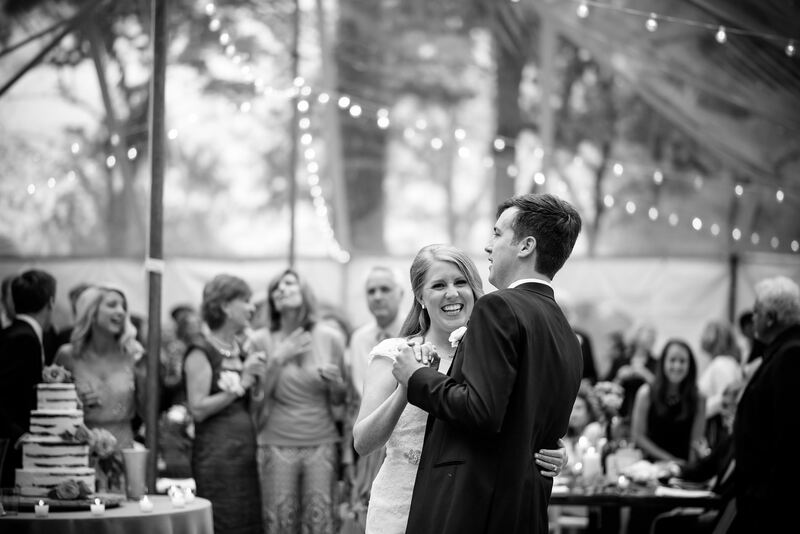 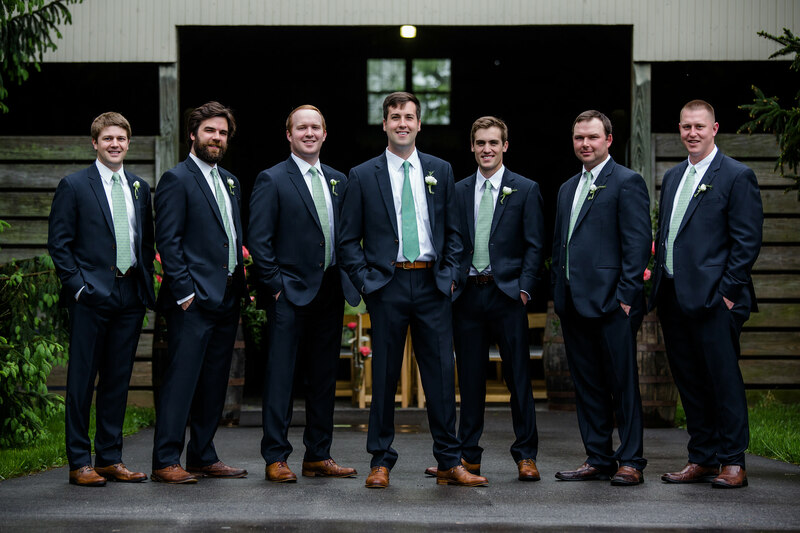 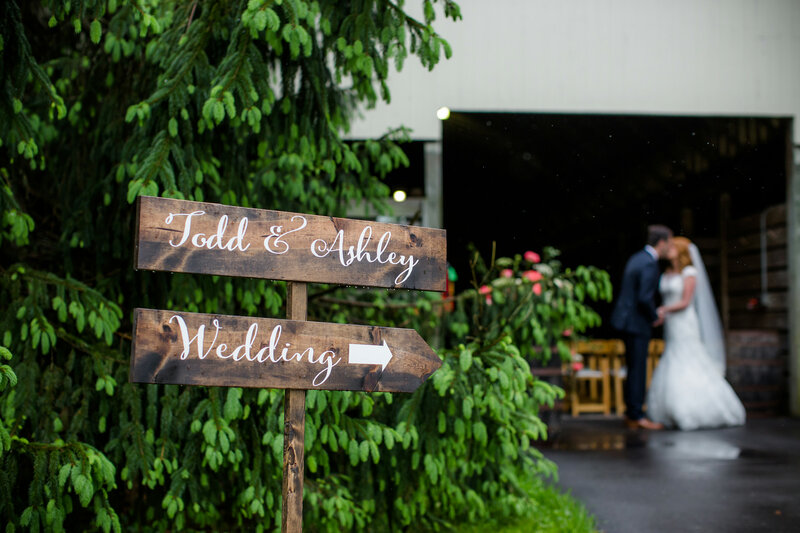 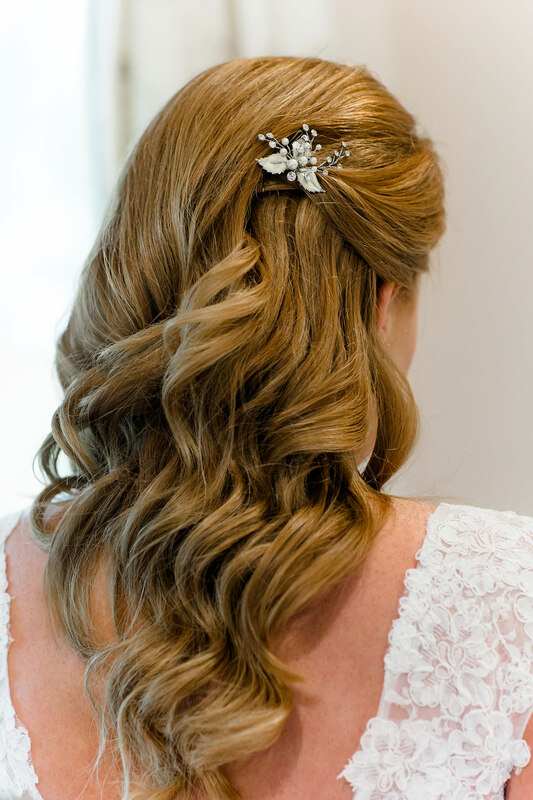 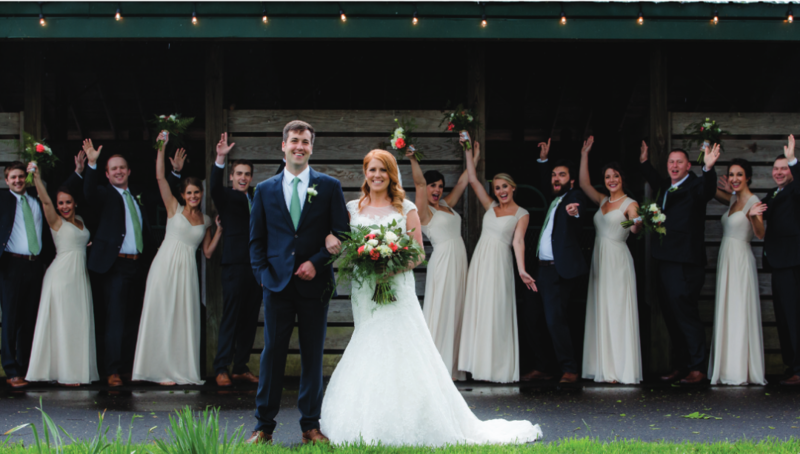 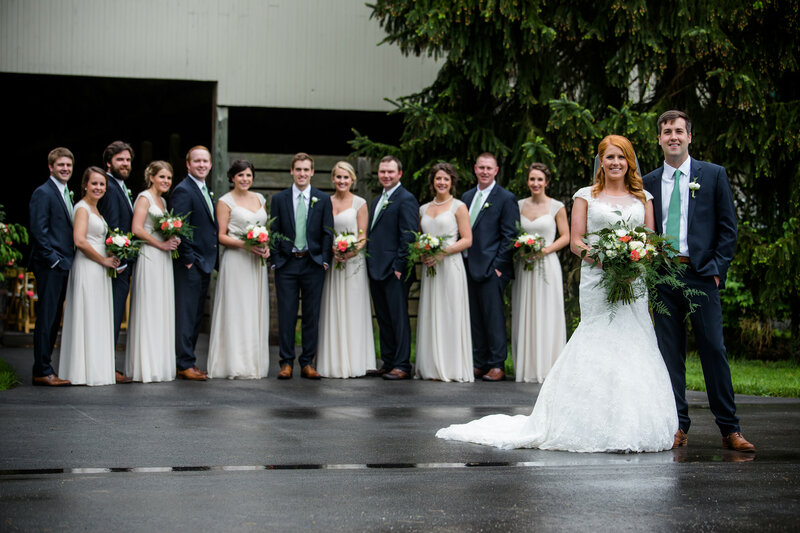 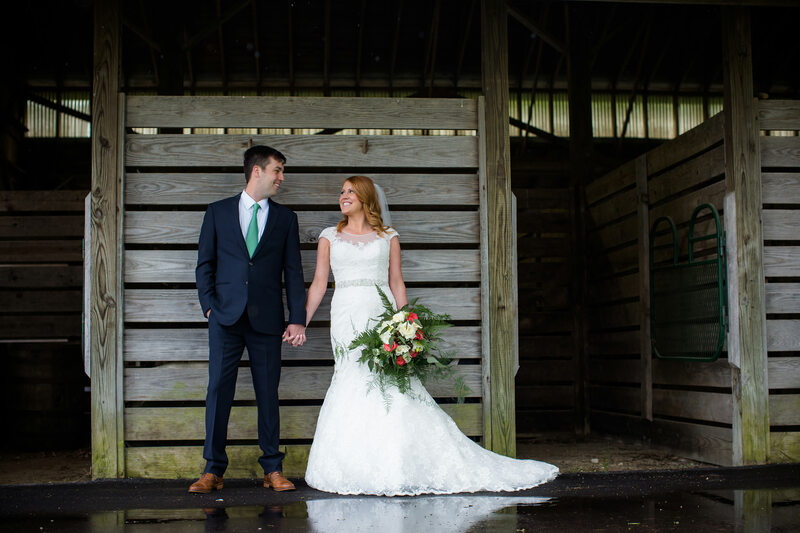 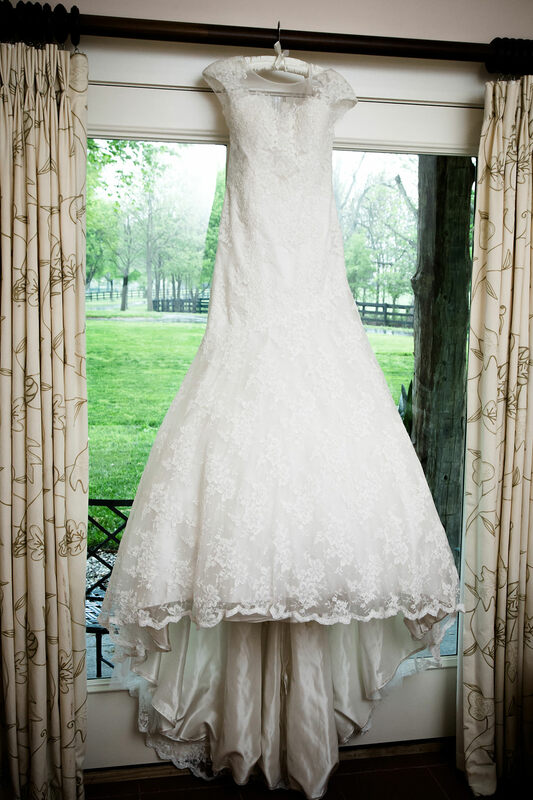 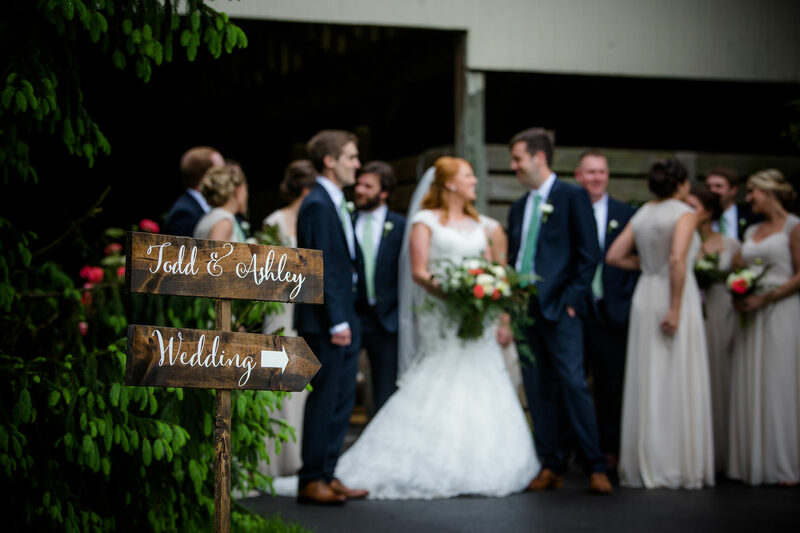 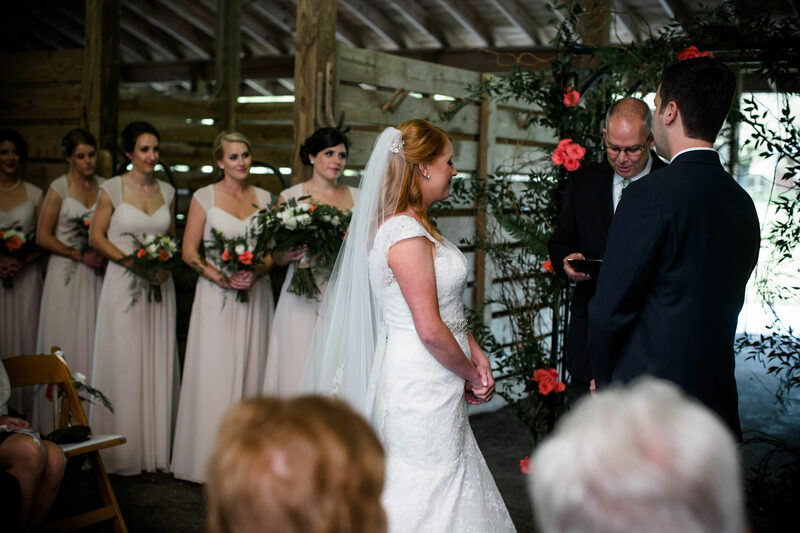 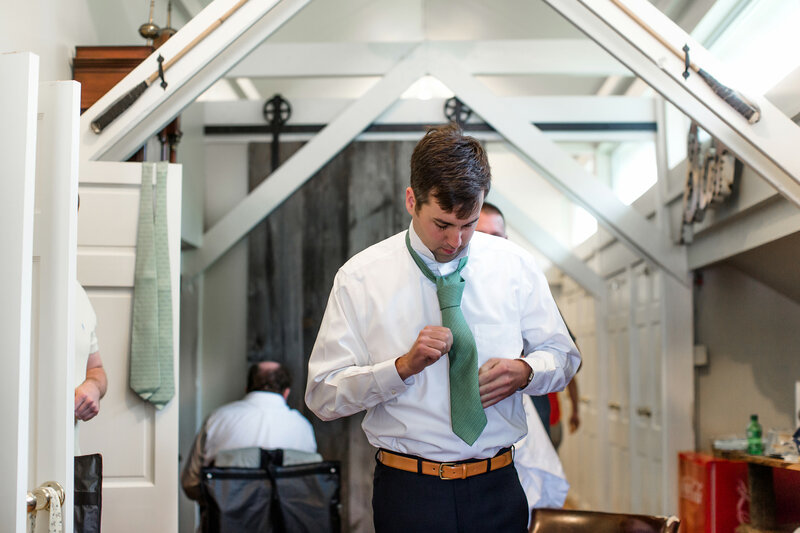 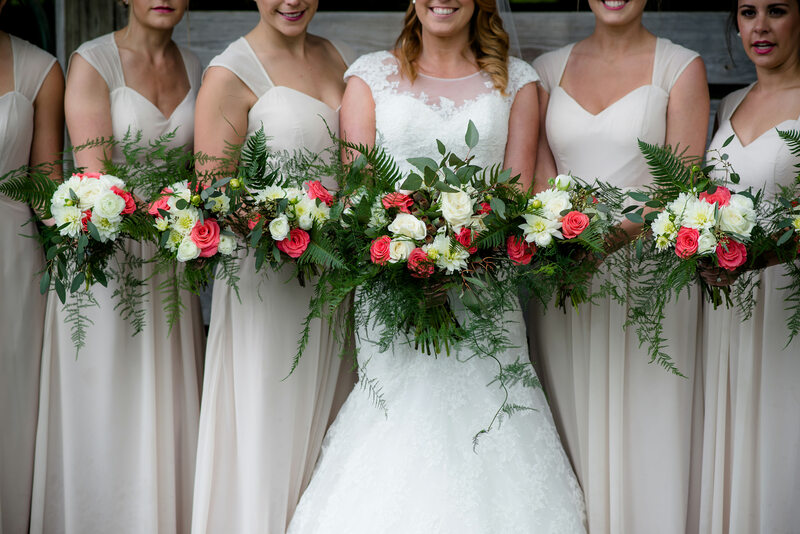 They immediately fell in love with the quintessential Kentucky ambiance the space provided. 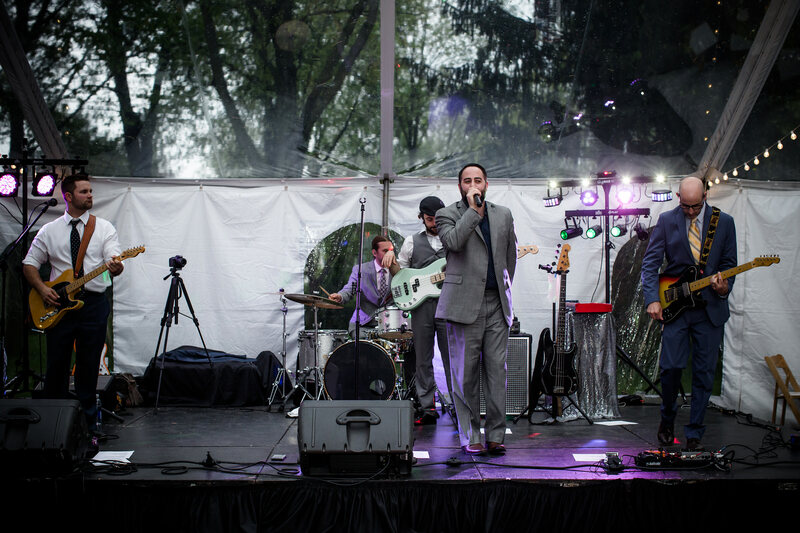 After checking a few other venues, the decision was easy – Saxony!